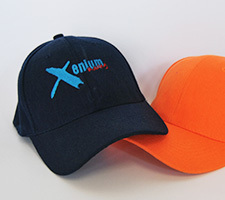 Have your logo printed on caps for prizes, gifts to clients or for your employees to wear. Whatever the need, a cap is great way to carry your branding into the world. 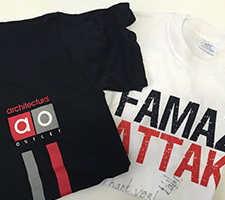 Branded shirts are great for gifts, prizes and uniforms for your employees. No matter who wears it, they will transport your brand out into the world.